Providing the highest level of lacrosse competition and experience for girls in Tennessee at the high school and middle school levels. How much does participation in the club cost? Practices are generally held on Sunday afternoons. We typically practice two Sundays a month from January through November. Practices are usually held at a high school in the Nashville area. However, teams may practice in other locations including Memphis. When and where are tournaments? Tournaments are scheduled throughout the summer and fall. Some of the tournaments are in Georgia, Chicago, Maryland, Florida and Virginia. Most tournaments require travel and an overnight stay. To obtain a current tournament schedule, check out our calendar. After tryouts in October, practices will begin in January. There are three to four weekend tournaments which are typically scheduled in early June through mid November. Will each player have sufficient playing time to showcase her skills? We do our best to make sure we give players equal playing time at tournaments. In some cases, there have been enough players to take two teams. What is the level of commitment required? Each player and a parent must acknowledge the expectations that each player will attend practices, tournaments and team functions. If a player is unable to make any of these commitments, she needs to notify the coaches. What assistance with the college recruitment process does the club provide to the individual player and her family? 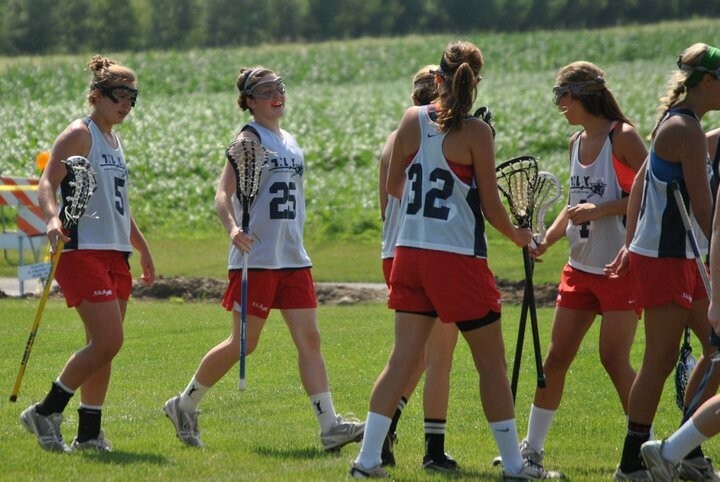 Coaches assist players in a variety of ways, including responding to and contacting college coaches on behalf of players, completing recruiting forms, etc. and acting as a guide through the recruiting process. Coaches are available to answer any questions the player or parent may have regarding the recruiting process. What if I am not interesting in competing at the college level, is TNLAX still for me? will also give players an opportunity to improve their game on the high school level. Do I need a US Lacrosse Membership? Yes the majority of the tournaments we attend require each player to have a US Lacrosse Membership. Click HERE to join.